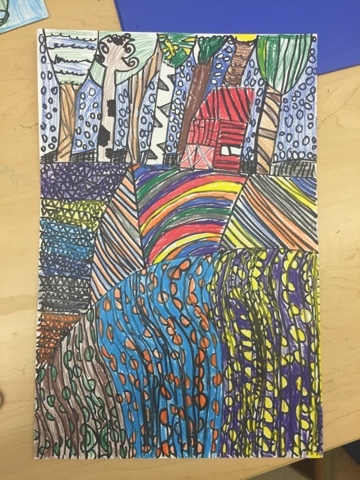 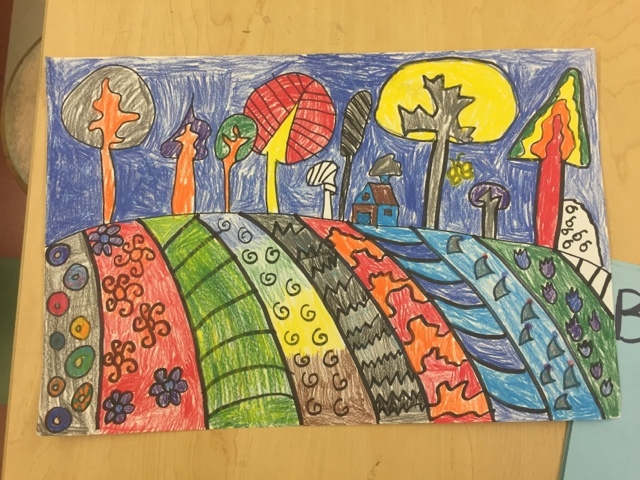 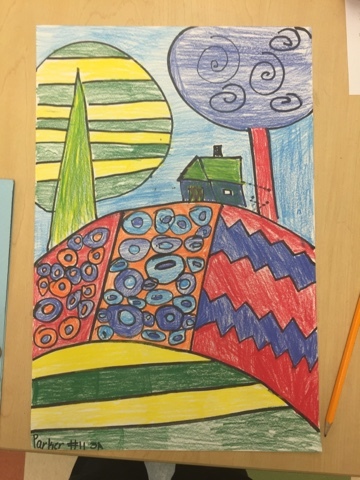 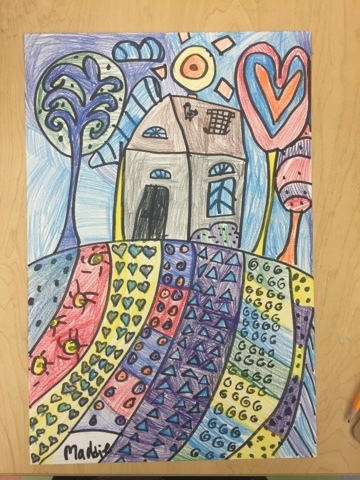 3rd graders learned about folk art and the modern artist, Heather Galler. 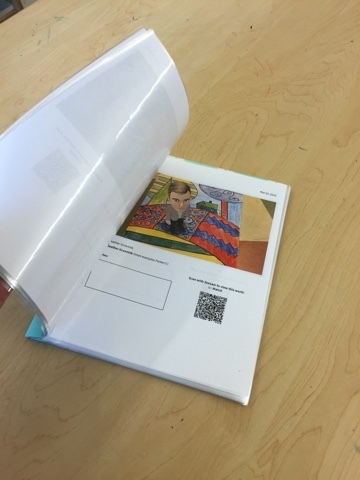 Students also wrote and recorded their artist statements on the app Tellagami. 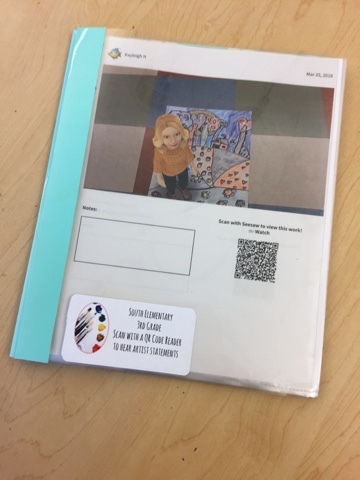 It was then uploaded into the SeeSaw app to create a QR code.